Summer is heating up and August won’t disappoint here in Kansas City! 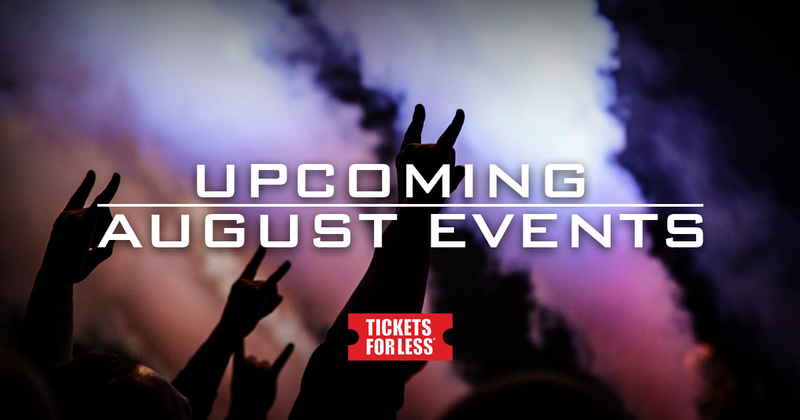 Whether you enjoy sports, live music, or theater, get great deals on awesome events this month. Do you know what you’re paying before you select your seats? 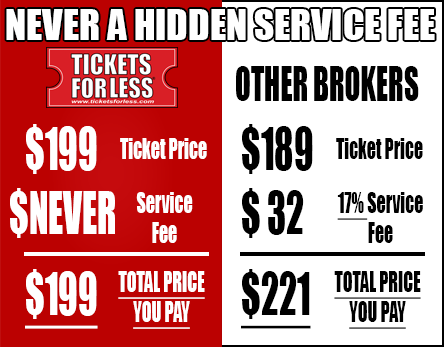 At Tickets For Less, what you see is what you get on all ticket price listings for every purchase. The Kansas City Chiefs wrapped up their 2014 campaign with a winning record of 9-7, just a few spots out of making the postseason field. Looking forward the Chiefs will have a serious shot at being contenders for the AFC West in 2015 if they make some key offseason moves. As OTA’s continue for NFL teams, the Kansas City Chiefs are gaining steam with national pundits as one of the top teams in the league for the upcoming season. Recently, The NFL Network selected three Chiefs—Justin Houston, Sean Smith, and Jamaal Charles—as three of the top 100 players in the NFL. 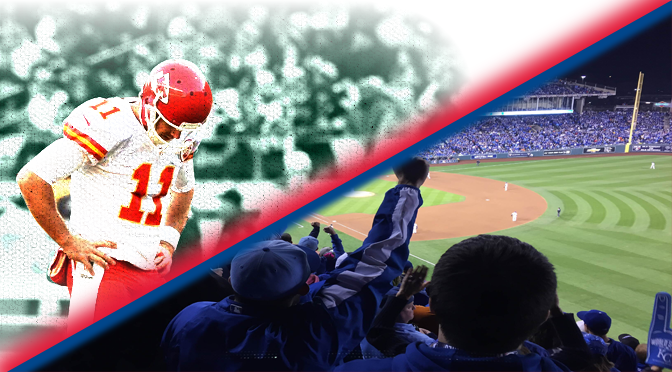 Tickets For Less is a private ticket broker that buys and sells tickets for all nationwide concert and sporting events on the secondary market, specializing in the Kansas City region. © Copyright 2015 - Tickets For Less - All Rights Reserved.